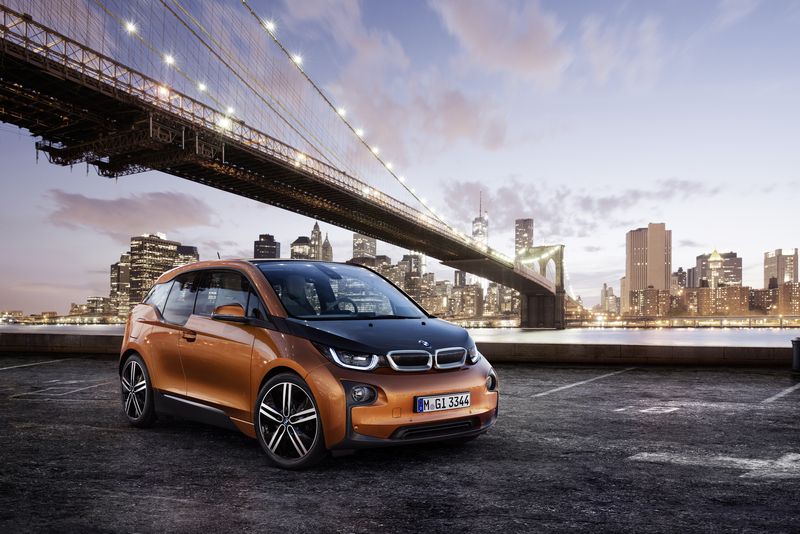 This week saw the unveiling of a new type of BMW, the i3. What puts this BMW apart is that it is a departure from what BMW usually stands for. You see, for almost half a century, BMW has been know as the producer of some of the world’s best engines, petrol engines at that. 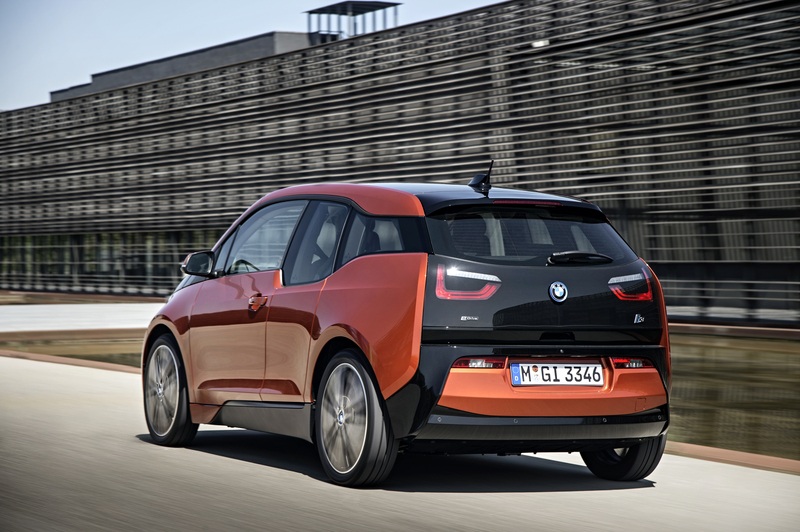 However, with the i3, BMW is entering a new genre, the electric car. It is not totally new for them though, back in 1991 at the Frankfurt auto show, BMW had unveiled the E1, a small electric concept car, with 100 miles of range and a 32Kwh motor. From then on, BMW continued their research in electric cars, showing off other prototypes, but nothing came out of it until now. The i3 is the first in the new sub-brand of BMW, followed later next year with the i8, a hybrid electric sports car. So what is so special about the i3? It is just another manufacturer cynically launching an electric car in order to meet more stringent environmental standards after all? Yes in a way, but the i3 is also interesting on many levels. First of all, it is rear-wheel drive and produces 168bhp and 250Nm of torque. This should make it fun enough to drive. However, many other electric cars offer similar amounts of torque and power, yet are quite dull to drive quickly. The main fault for this has been weight, as batteries are very heavy. 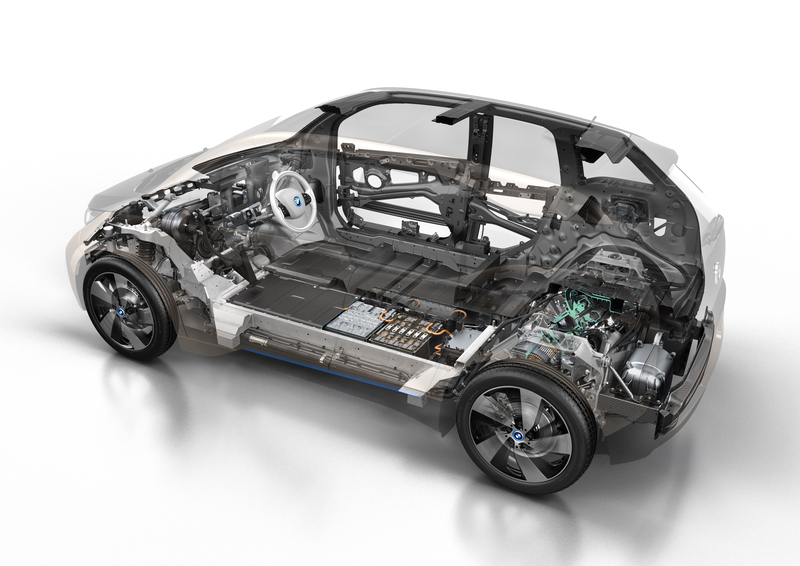 To address this problem, BMW has worked extensively on the car to dramatically reduce weight. 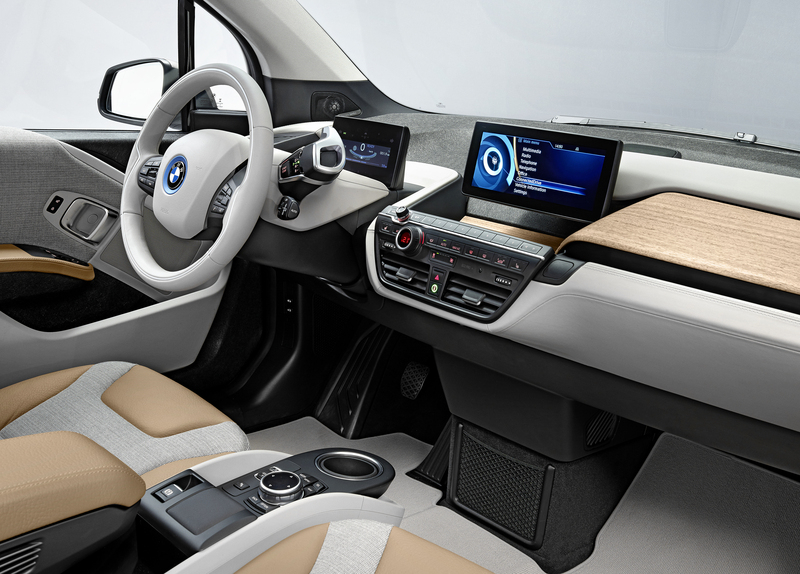 Through a novel use of a carbon fibre reinforced plastic and aluminium for the body structure, as well as a simplistically functional interior and other weight saving measures, the i3 is expected to weigh only 1195kg. That’s 15kg less than a 1991 E30 BMW 325i, which had a similar power output. Now, I am not saying that an i3 is a replacement for a E30 325i, an electric car will never make such an exquisite sound, however, dynamically, they may be similar (once you remove all the electronic assistance that is). So on paper at least, the i3 looks like it could be fun to drive. There are however two major flaws. The first one is pretty common for BMW: the price. At 35,000€ (in France, including subsidies), it is a lot of money for a small car. Similar price as a 1-series though. It could make sense, if not for the second flaw, this one common to electric vehicles in general: range. The i3’s range is 160km…. This can be extended to 260km, with a 5,000€ option for a range extender engine that weighs 100kg. And yet, for some reason, I find myself attracted to it. And thinking about it, if money was no problem, I would probably get one, solely for city use. You see, as much as I would love to have a BMW 1M as a daily driver, when I am stuck in traffic, I just feel bad for the engine and clutch. But with an electric car, there is no problem. And if it is fun to drive, why not have fun in the city? It is a funky car after all, and I love that interior. If you want a car to use outside the city though, or drive more than 100km every day, the i3 is definitely not for you. As a car, the i3 makes little sense, but as urban transport, it does. However, the next car, the i8, with its combined 354bhp could be interesting. Wait and see….. 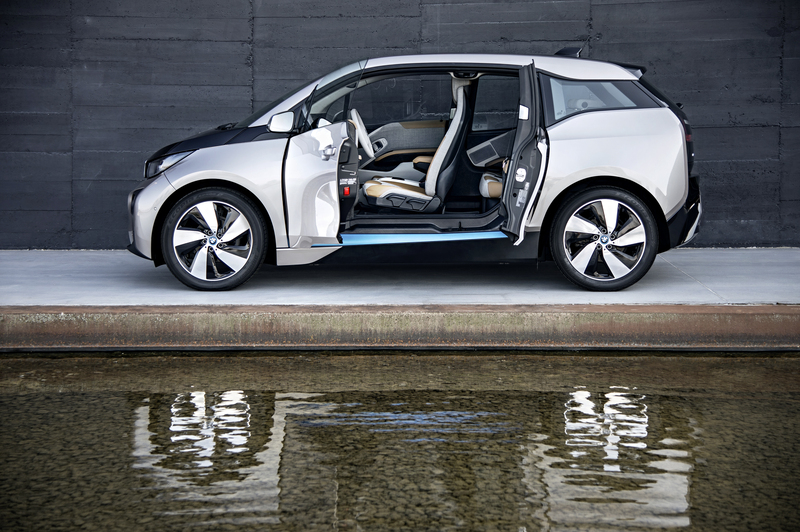 This entry was posted in News and tagged 1m, battery, bmw, car, carbon, chassis, composite, electric, hybrid, i3, i8. Bookmark the permalink. 2 Responses to The BMW i3: is it cool?